Julie Fowlis is a Scottish folk singer who sings primarily in Scottish Gaelic. She was asked to perform two works for the soundtrack to the Pixar motion picture Brave, since the setting of the film is a fantasy 10th century Scottish Highlands. Brave is Pixar's first Disney Princess film, and features extremely strong female characters. Touch The Sky, one of Fowlis' tracks, is used in the opening of the film alongside the introduction of Merida, the main character. Touch The Sky describes Merida's desire to push herself to achieve great things. She dreams of being able to be truly herself, instead of the person her mother wants her to be. 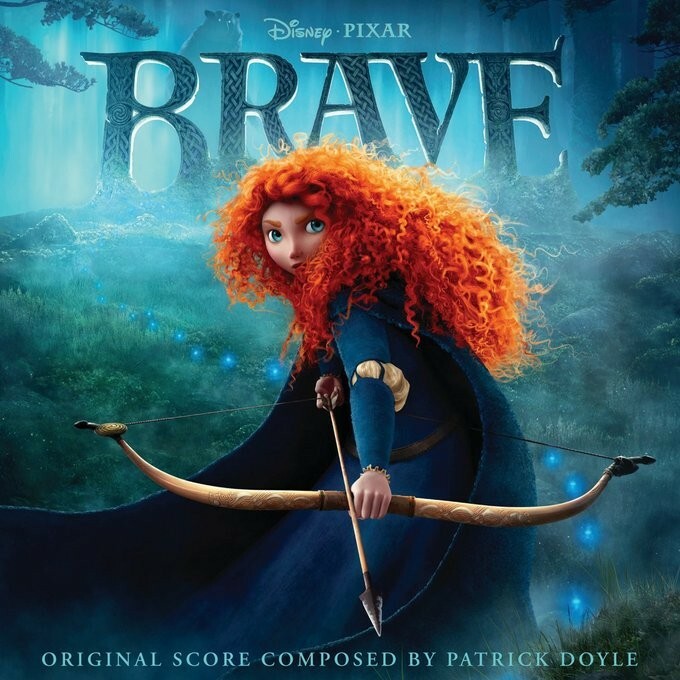 Notes for Parents: While Brave is a slightly darker film than many of those Pixar has released, this song is suitable and enjoyable for all ages. The message is empowering and inspiring. The video is fan-made and sets the song to images from the film.